Easter is almost upon us, and there’s nothing better than sharing a family meal to celebrate. 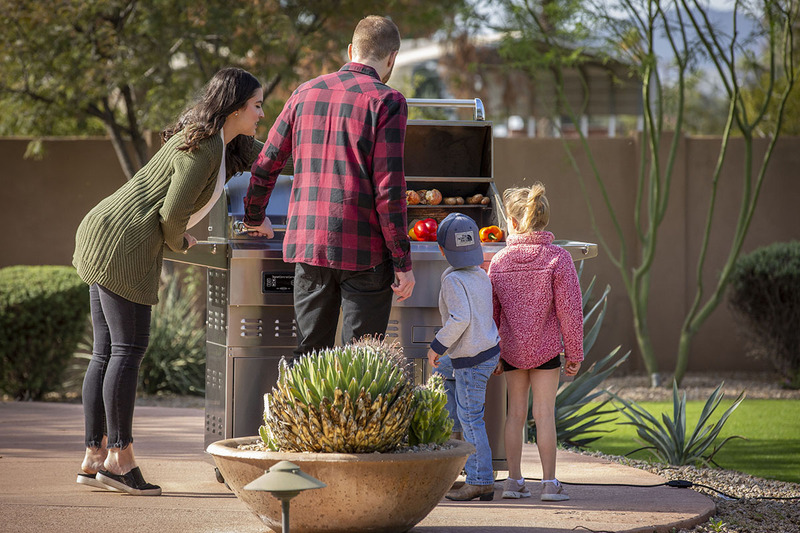 Between egg hunts, services, and the perfect spring time weather there’s so much to enjoy. That’s why we’re bringing you the 5 simple and sophisticated Easter BBQ Ideas to top off the joyful spring day with a meal that everyone can love. 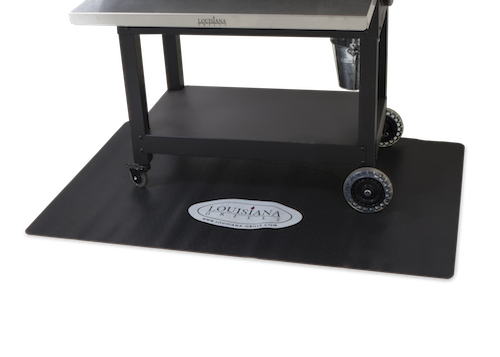 Discover some of our tried and true recipes. From main dishes, to a side and dessert, these are the must-have recipes to include on your special Easter Day. This hearty yet elegant recipe is easy to make yet looks like you labored all day on it. You’ll easily wow your guests with this one as it not only looks impressive, it tastes delicious. 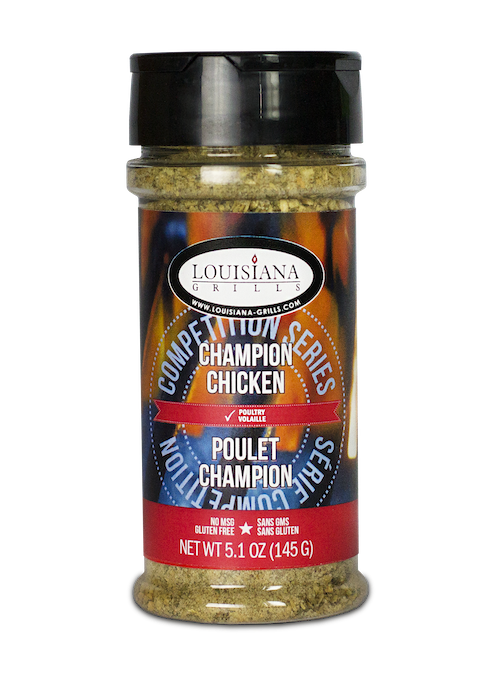 Rich flavor notes of lemon and garlic combine with creamy mozzarella cheese and the smokiness of prosciutto and chicken cooked on your Louisiana Grill (Don’t have a Louisiana Grill? 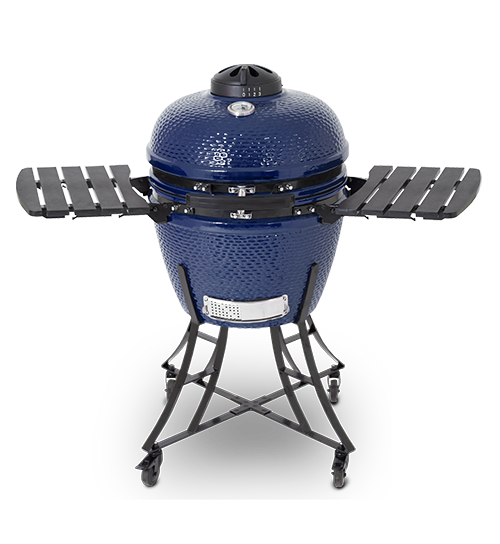 Click here to locate a dealer so you can get yours before Easter). This recipe serves 6-8. 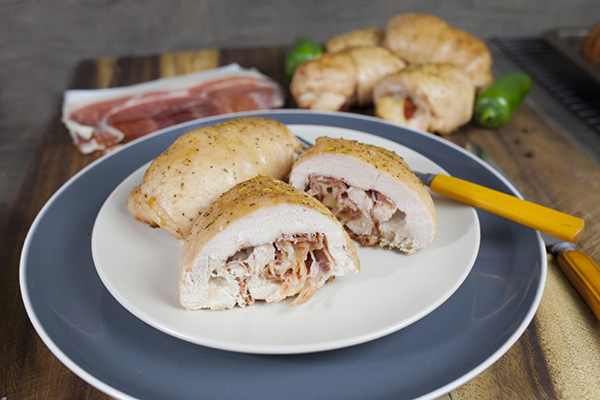 Click here to read the full Chicken Cordon Bleu recipe! 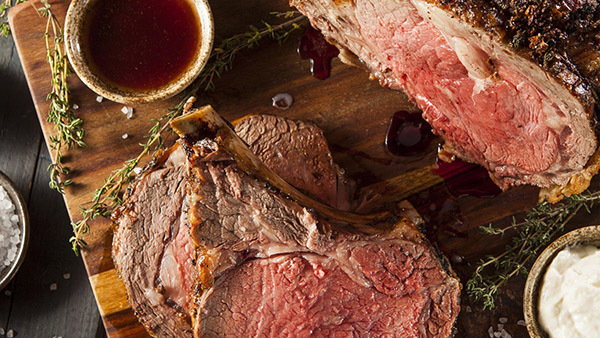 If you’re looking for an elegant, yet “beefy” main course, you can’t go wrong with Prime Rib. 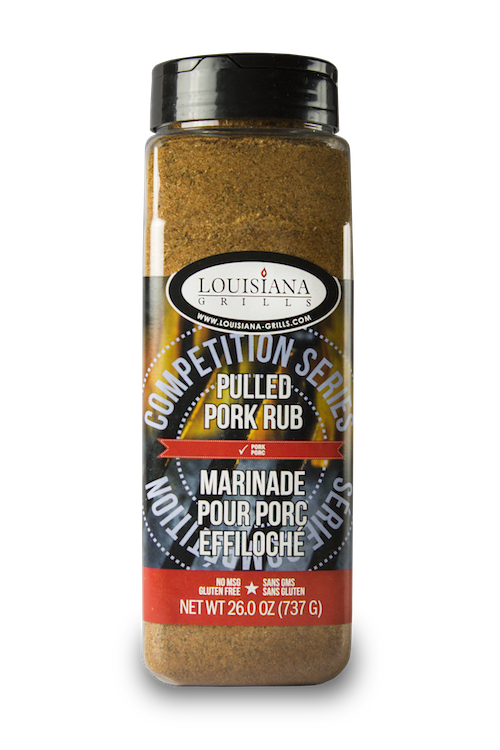 This recipe adds the tanginess of mustard which pairs nicely with the salty and rich flavors of the meat. Serve with your favorite grilled vegetable and potato side and you’ll have your guests wanting to come back next year (or sooner). This recipe serves 8. Click here to read the full Mustard Crusted Prime Rib recipe! 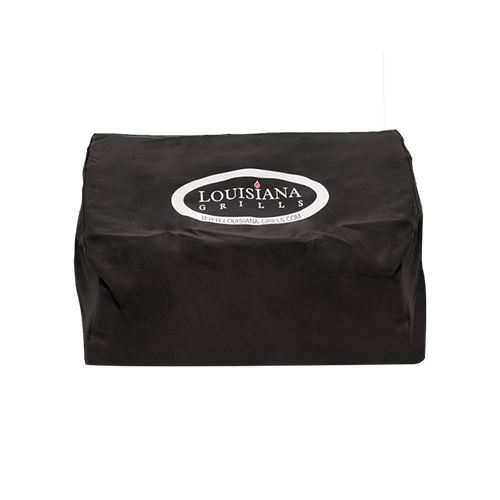 We would be remiss if we didn’t include a ham recipe for Easter, but this one is a Louisiana Grills special. We twice smoke a spiral ham and top it with a tangy and sweet raspberry glaze. This is the perfect main course for those wanting a traditional Easter meal with a twist. Our recipe serves 12. 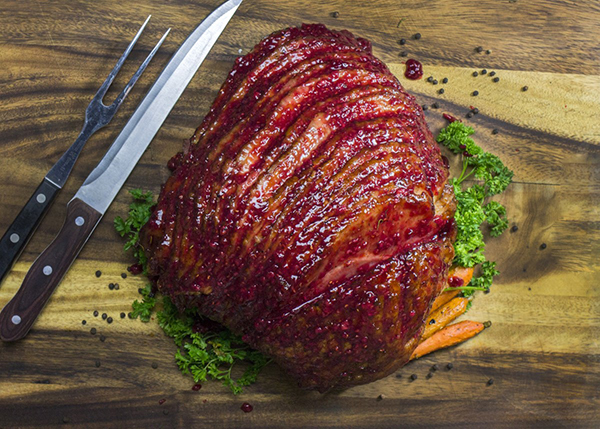 Click here to read the full Raspberry Spiral Ham Recipe! Easter dinner wouldn’t be complete without the addition of a fresh vegetable. Spice up your menu with this lovable twist to a healthy favorite. 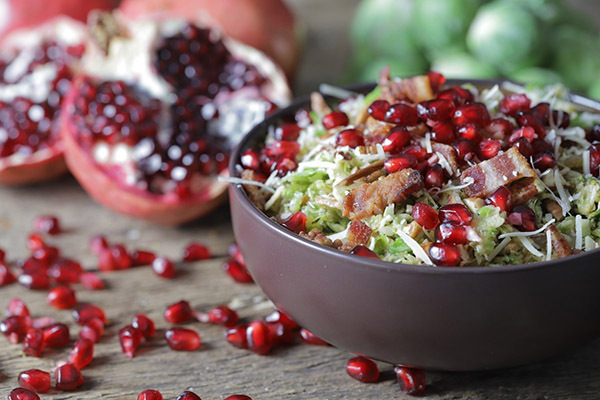 Shaved brussels sprouts enjoy the rich flavor of smoked bacon and fresh pomegranate arils. 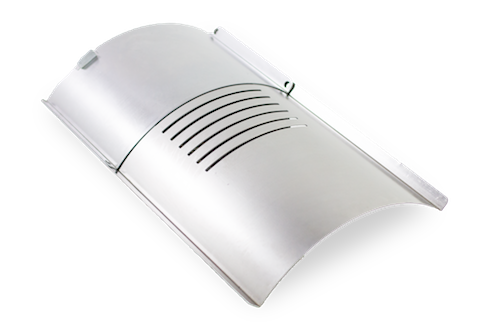 It’s moderately easy and can serve a group of 6-8. Click here to read the full Brussels Sprouts Slaw Recipe! 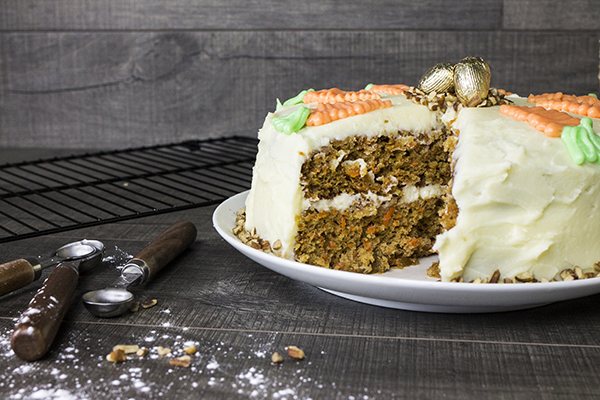 Carrot cake is a sweet and decadent dessert that everyone at the table will love. Add in the sultry smoky flavor of baking it on your grill – and this dessert is irresistible. Follow this recipe to receive all the tools to make the earthy cake and zesty cream cheese, from scratch. 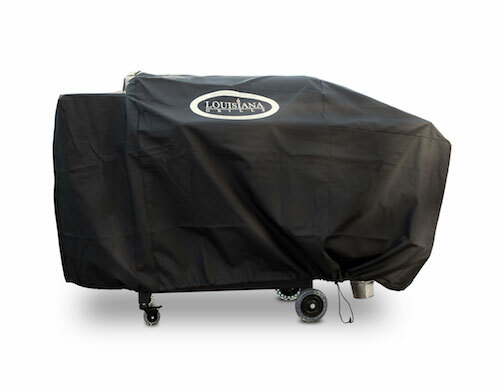 Get ready to add a fun and eloquent ending to your simple and sophisticated Easter BBQ. Click here for the full Carrot Cake Recipe! 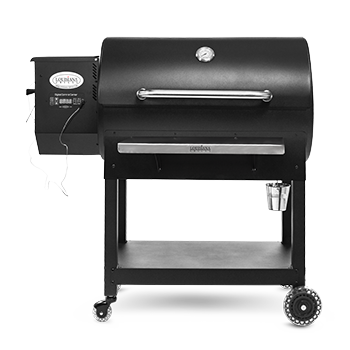 If you’re interested in a wood pellet grill, be sure to check out The Founders Series , arriving this Fall. 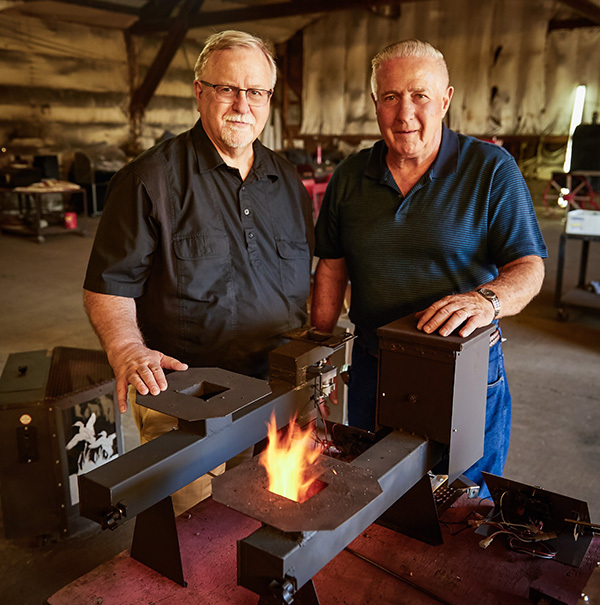 The Founders Series features game changing designs by the inventor of the pellet grill himself, Joe Traeger and Louisiana Grills Founder Dan Thiessen. 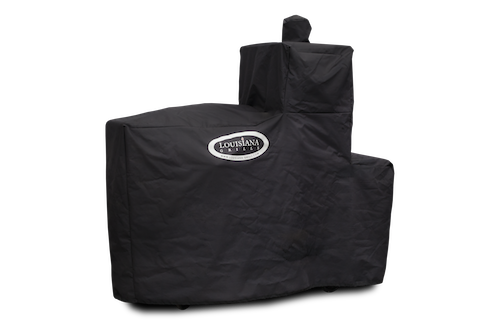 Dansons is in no way affiliated with Traeger Grills.